Who doesn’t desire pearly white teeth? A number of bad habits can cause our teeth to get discoloured, however, it’s still possible to return them to their original shiny white self. 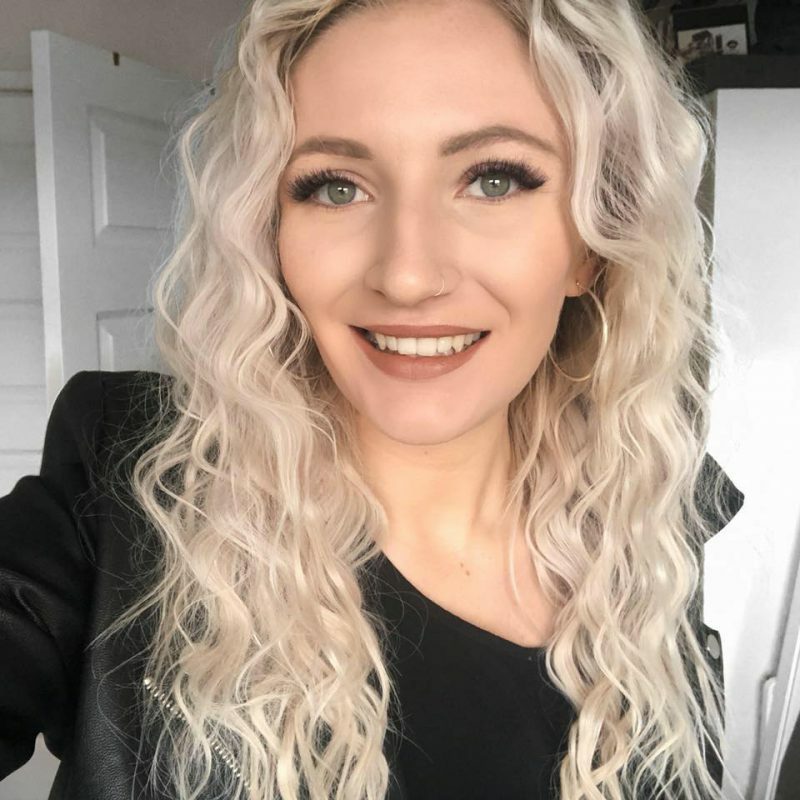 In today’s post, I’m sharing five ways to achieve a whiter smile including some very basic considerations you may not have realised can alter the hue of your smile. Coconut oil, bio oil… olive oil? 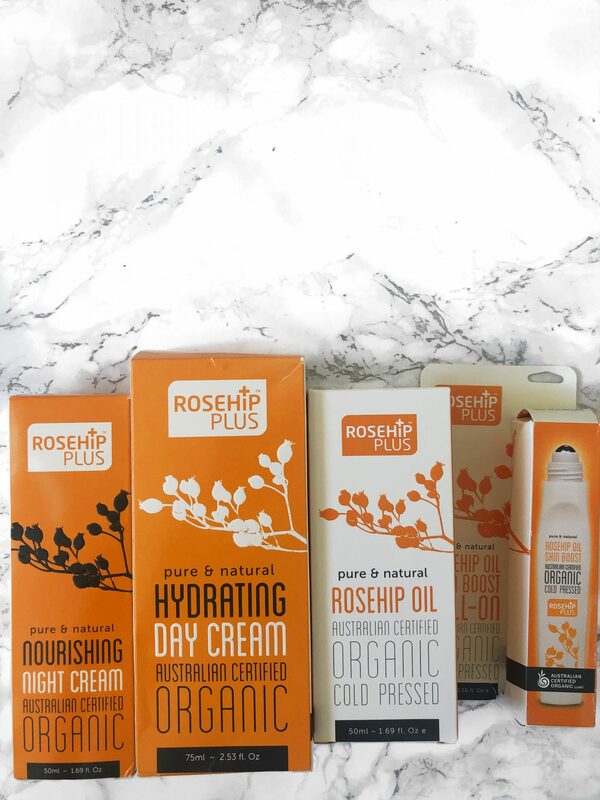 You’ve heard lots about their beauty benefits but have you ever thought about introducing rose hip oil to your beauty routine? With so many benefits, I’m taking a dive into the new oil on the block, in collaboration with Rosehip Plus. I was speaking my friend just the other day about the wonders of motherhood and then we began discussing the sides of it that are a little less than wonderful; sleepless nights, and baby cries to name a couple of things. And for many new mums, hair loss can be one of the less-than-wonderful-things that comes along with new motherhood. The ‘post-pregnancy’ loss of hair can be quite shocking; for some it really can come out in clumps. But the good thing to remember that it is pretty common, and you will get your hair growing back, it isn’t permanent hair loss. If you are a new mum and are experiencing a little hair loss, or are an expectant mother and want to be prepared for those early days, then here are some tips to help with the hair loss, tricks for styling your hair, as well as helping healthy hair regrowth. Calling all face mask enthusiasts, I have quite the review for you today! 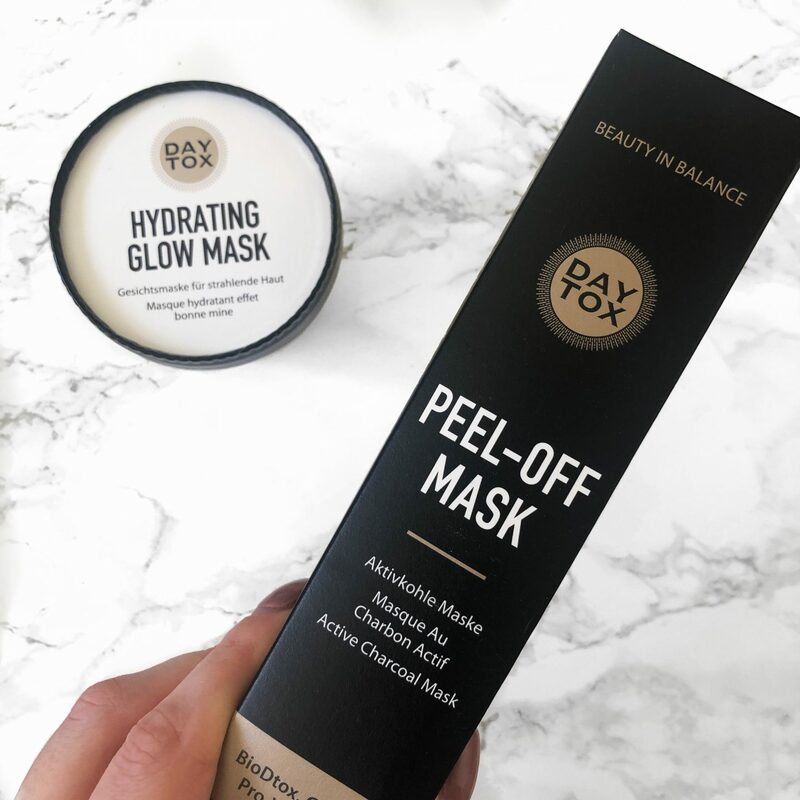 I have not jusdt one, but two DAYTOX Face Masks to share with you today – a peel off one and a hydrating one. With different benefits from both, I can’t wait to share my thoughts on them with you today. 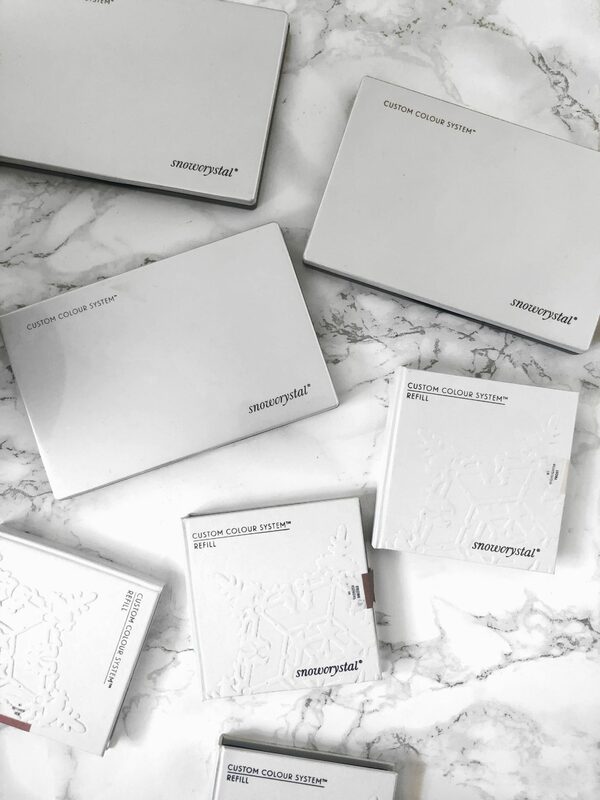 I’m very excited to bring you this Snowcrystal Cosmetics Review as I’ve been testing out these products since early January 2019 after Indulge Beauty sent me a collection of their new products and through trying them for almost two months I thought I’d share my thoughts with you all.